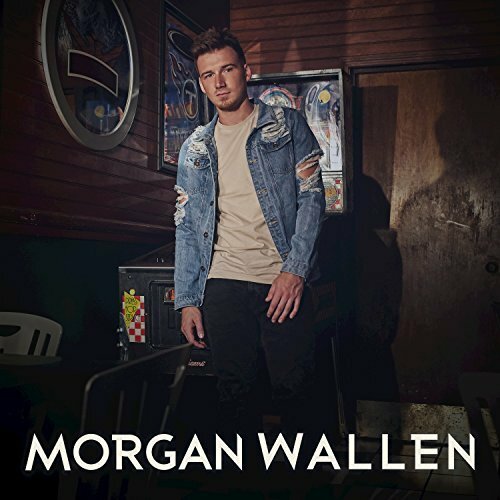 Add Morgan Wallen’s new self-titled EP to your summer playlist, because it pairs best with a backyard party and a few cold beers. Wallen released his four-track project on March 8, after leading with the smash single “Up Down” featuring Florida Georgia Line. FGL’s early albums have had an obvious influence on Wallen with keeping the vibe fun and catchy. 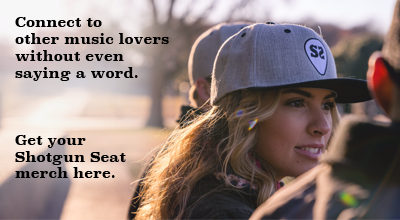 The final track “Not Good At Not” is slightly deeper emotionally than the previous two, with a minor key and a similar sultry feel to Sam Hunt’s “Speakers.” Notable lyrics are: “Maybe it’s your bad girl underneath that sweet smile, Like a peak of black lace that nobody but me sees, Just a trace of all the possibilities.” This slice of Morgan Wallen’s current endeavors is a promise of more fun jams to come just in time for the warmer temperatures. Time to lean back and turn this EP up.